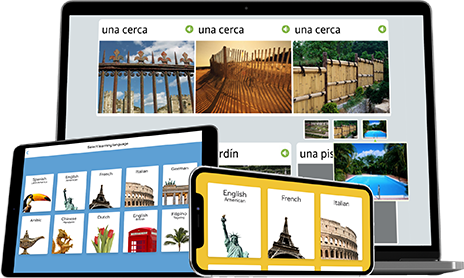 What makes Rosetta Stone so unique is that we prepare you to use your new language in the real world. So it’s not just about the features, but what you’re able to do because of them. That way, you’ll be ready to handle any situation and sound great doing it. The best way to understand is to try it yourself, and the first lesson is on us. There’s no point in knowing the words if no one can understand what you’re saying, which is why we’re so focused on speaking. From the very first lesson, our TruAccent® speech engine will help you fine-tune your pronunciation and accent. That way, you’ll be confident that you know what to say and how to say it. And who knows, you might just get mistaken for a local. The best way to learn a language is to surround yourself with it, so our Dynamic Immersion® method does just that. You won’t be memorizing a long list of vocabulary. You’ll be seeing, hearing, speaking, reading, and writing in your new language alone; while learning new words and phrases based on real-world context. 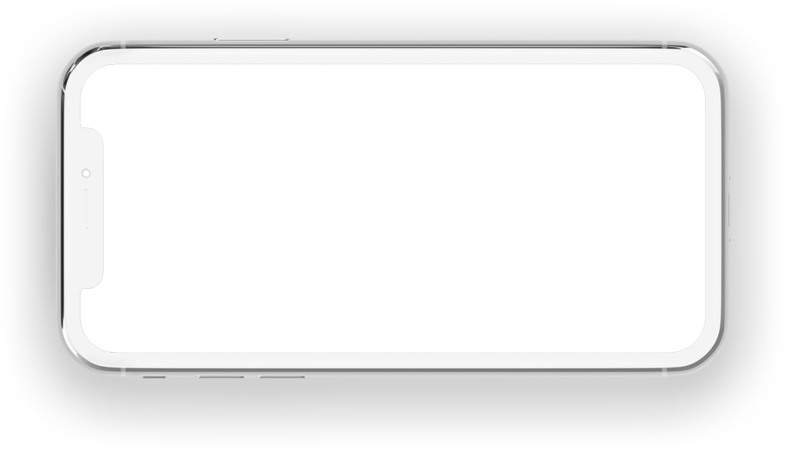 That way, you’re ready for real-world conversations that don’t follow a script. Everything we do has one very specific goal: to get you speaking confidently in the real world. That’s why we go way beyond standard lessons to let you practice whichever way works best for you. Whether you’re brushing up on common social phrases, reading interesting stories, or having actual conversations with our native-speaking tutors (tutoring sessions not included with all products), you’ll be ready to handle real-world conversations. Rated ☆ ☆ ☆ ☆ ☆ ★ ★ ★ ★ ★ in the App Store. Online or off, our award-winning app speaks for itself. Going offline? You won't miss a thing. Your guide to perfectly pronouncing key expressions. Take a break from the screen by listening to your lesson. Broaden your exposure by reading along with native speakers. Our award-winning language solutions work for all types of learners. Trusted for 26 years by top organizations. © Rosetta Stone Ltd. All Rights Reserved.